Wow. Just wow. I’ve used several headphones in my DJ career thus far and let me tell you that these are by far the best. I’m not sure what kind of voodoo Sennheiser used to get that sound out of drivers smaller than the other headphones I’ve used (Stanton DJ Pro 2000, Pioneer HDJ-1000, and Sony MDR-7506) but it worked. They’re not perfect. If you have a sensitive head, you might want to try them on before you buy if you can, because they are a bit tight with both earcups on. This problem is actually the reason I got rid of my Pioneers – they started giving me headaches. The Sennheisers, which I’ve been using for a month or so, now, don’t do that. The split headband allows you to adjust this tightness a bit, but the loosest setting would still be a bit tight for people with big heads or who are prone t muscle problems. The weight, however, is impressive. They weight under 5 Ounces. Not pounds. Ounces. They’re certainly easy on the neck. They sound amazingly clear, with deep bass and crisp highs. Everyone who listens to them is amazed by the quality of sound that comes out of them – no one believes that headphones can sound this good. They’re an absolute dream to mix with and to listen to just about anything with. One note, though…you will hear errors in recordings. There are some old Beatles recordings where you can hear people talking in the sound booth and stuff like that. It will probably piss you off if you’re a music snob like most DJs are. The isolation is better than any headphones I’ve heard, including the much larger and tighter HDJ-1000s. Well, they don’t work like normal DJ headphones. Instead, the left ear cup swivels on an axis that goes through your head. So, what I normally do is twist the left ear cup so that it rests either behind my ear or on top of my temple. Everything sits in place nicely and it’s actually really comfortable. Also, in this position, it’s really easy to hold that left ear cup to your ear with your shoulder…you have to be careful because you’ll snap them if you push too hard, but you don’t have to bend your neck or shoulder nearly as far to do it…if that’s your thing. One other strange thing is that the cord is on the right ear cup. I’ve never seen that in DJ headphones before, but it doesn’t make a difference. What will make a difference for some is that the cord isn’t coiled. And, It’s a bit short. If you move around a lot without taking off your headphones, you might want to look into other headphones or change your habits. They’re incredible. If you don’t want to spend that much money, look into MDR-7506s instead as they sound pretty close, though not with the same level of isolation or the same presence of bass. You might also want to try HD280 Pros if you need the swivel action or a coiled cord with a lower price tag, though I wouldn’t expect them to sound quite as good. 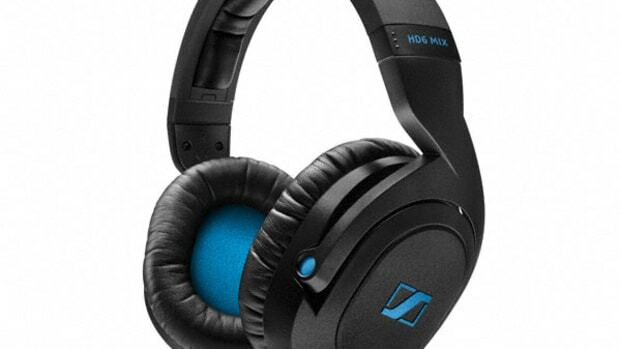 Sennheiser has probably made a fan of me for life. 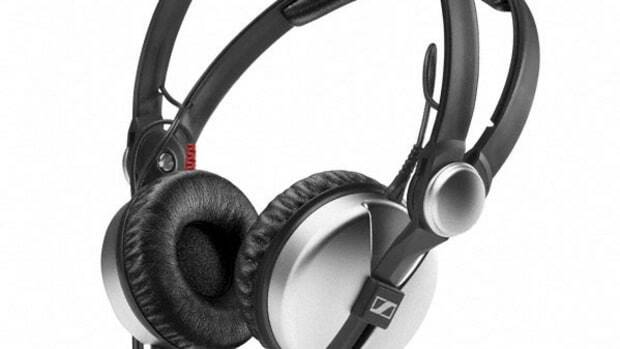 The iconic Sennheiser HD-25 DJ Headphone has been out on the market for a full 25 years now and to commemorate the occasion Sennheiser has released the HD-25 Aluminium Edition headphones. The HD-25 Aluminium headphones boast even more durability and slightly better acoustics thanks to the high-grade aluminium ear cups. We'll give you our first impressions and show you what comes in the package to prepare you for our full video and written reviews coming soon. 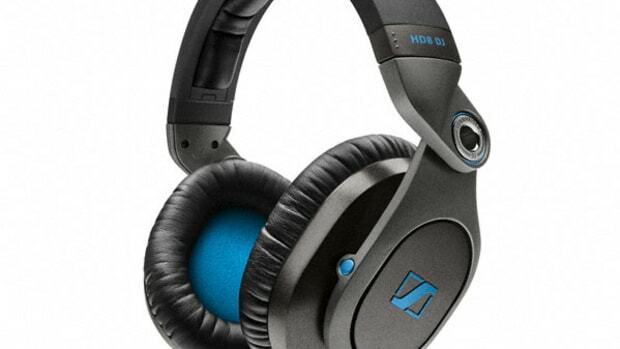 Sennheiser has just released their new "HD" lineup of three new performance headphones that is sure to please DJ's and Producers across different performance needs and cost levels. 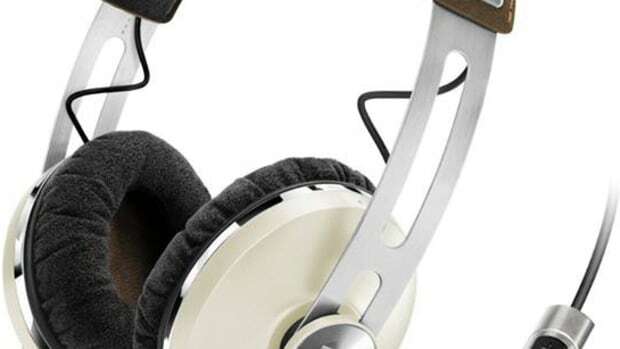 We recently reviewed the Sennheiser HD8 DJ flagship model headphones, but now we have the new HD6 MIX headphones that are optimized for production and mixing in the DJbooth.net Lab for the full video and written review treatment. Check out our unboxing & first impressions video to see all that comes in the box.